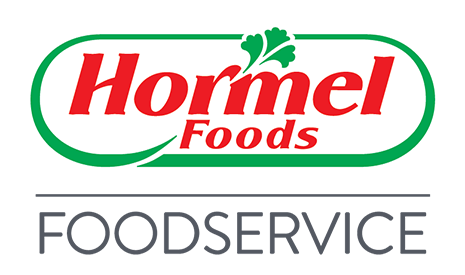 The collective focus and efforts of the entire Hormel Foods team ensure we create and deliver relevant solutions for our customers and consumers. This is what will ensure our success into the future. As vice president of information technology services, Mark Vaupel is responsible for leading and managing the Hormel Foods information technology (IT) resources and processes. This includes setting direction for technology and infrastructure, application development and deployment, IT operations support, business process and analysis, risk management and IT project management. Vaupel began his career in 1996 as a computer analyst at the Corporate Office. In 2000, he became a senior computer analyst and in 2002 became the manager of information technology planning and strategy. He assumed the role of director of information technology services in 2004. He assumed his current role in 2014. He graduated in 1991 from the Carlson School of Management, University of Minnesota in Minneapolis with a bachelor of science degree in business administration. Vaupel and his wife, Annemarie, have two grown sons. He serves as chairperson of the Alpha Gamma Rho – Lambda Chapter Educational Foundation.